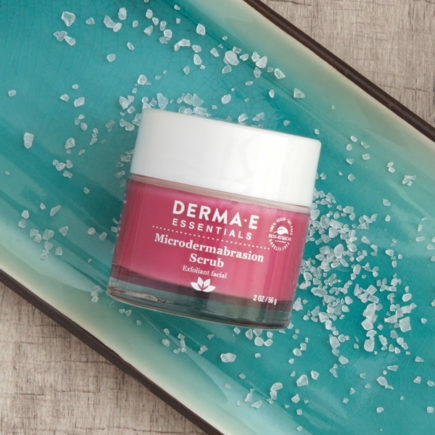 Sign up to be one of 4,000 to receive a FREE sample of our Microdermabrasion Scrub! GLOW ON, and on and on with this fine-textured crystal blend that gently buffs away dullness and smooths the appearance of fine lines, wrinkles, roughness and acne scars. Our scrub is made with Citrus Oils as well as Dead Sea Salt to leave your skin looking healthier and more youthful than ever.